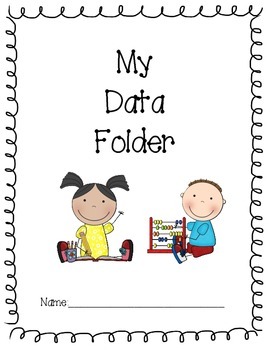 This student data folder can be adapted for any elementary aged student. 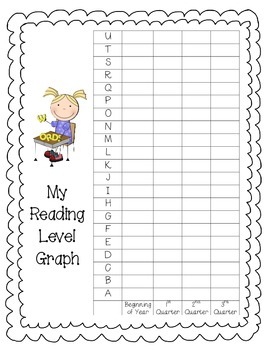 Inside the data folder there are four graphs that students can use throughout the year. 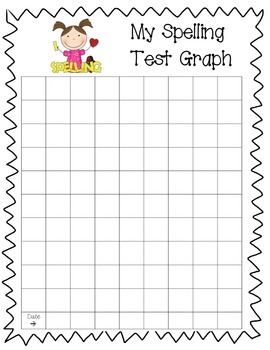 The graphs include: spelling words, math tests, reading levels, and CVC nonsense words designed to set goals for Dibels testing. 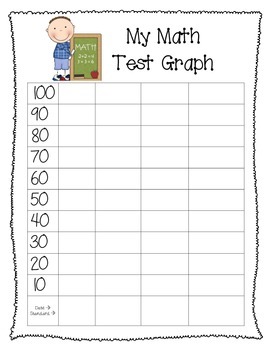 This packet provides tips on using this data folder to keep parents informed weekly as well as students setting goals and keeping track of their learning. I have found in my classroom that the tips provided increase student intrinsic motivation to strive to meet their goals... and yes... in Kindergarten and First Grade!! !